Since arriving from Juventus in 2016, Pogba has largely been inconsistent with his performances and at one stage this season, he found himself playing second fiddle to Scott McTominay. 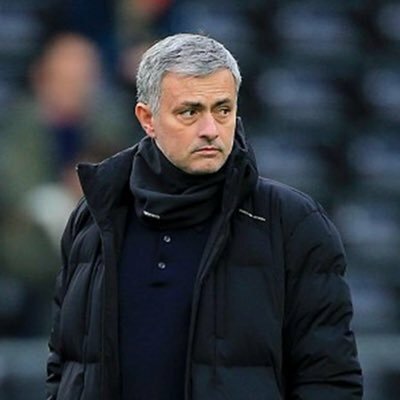 However, towards the end of the campaign, he managed to win the confidence over Jose Mourinho, though he would surely be disappointed with his lack of impact in the FA Cup final defeat. Pogba is now expected to link up with the France national team as they make the necessary preparations ahead of the summer World Cup. Les Bleus did amazingly well to reach the Euro 2016 final where they lost to Portugal but they can anticipate a trickier challenge this time around as they are due to participate in Russia, where the playing and weather conditions will vary. The Frenchman is the sole contingent from United who has been picked in Didier Deschamps’ squad after Anthony Martial was only named in the standby squad. The 22-year-old struggled to find form towards the backend of the campaign and his future remains uncertain with the international transfer window due to reopen.